It’s difficult to write a recipe for this since I usually just throw in whatever fresh or frozen fruit. I’ve also included reasoning to why I include these ingredients to help you get a better understanding. 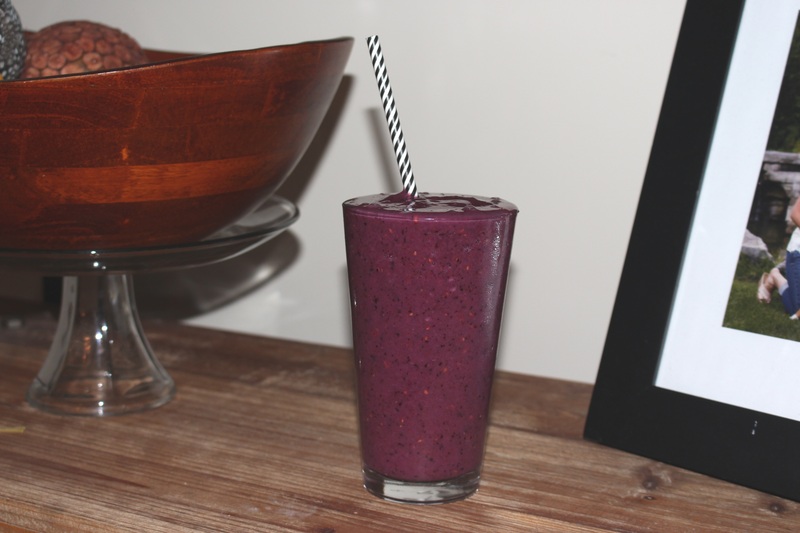 So here are some ideas for delicious and refreshing smoothies!